Unexpected medical or family emergency. 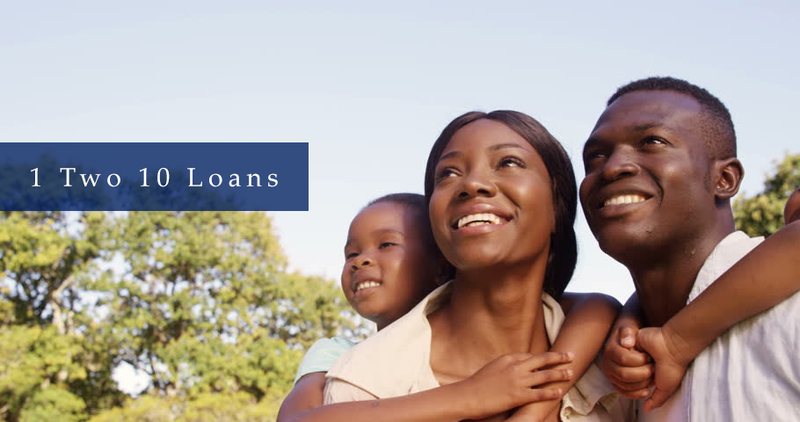 1 Two 10 Loans offers its services even to those who are blacklisted; that’s because they offer unsecured short term loans that do need any form of collateral to be offered up in the form of any equity such as a house or a vehicle. 1 Two 10 loans offers its clients personal loans from R1 000 all the way up to R 500 000 and some of their loans get paid out on the very same day that the loan application is submitted. The payment period of a 1 Two 10 Loans is anything between 1 month and 60 months. All you need to do is simply log on to their website www.1two10loans.co.za and complete the online application form. 1 Two 10 Loans is registered with the National Credit Regulator and they offer professional service to their clients. Remember not take on too many loans that may leave you drowning in debt. The goal is to be financially free and responsible not financially strained. With over 11 years of experience in the industry; you can trust 1 Two 10 Loans to get you the cash that you need; oh and of course host that lavish Christmas dinner.